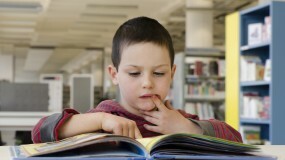 Children’s Literature for Children, Inc., is a non-profit, internationally recognized leader in education that uses children’s literature as the gateway for improving children’s lives. Our mission is to bring excellent literature into the hands of students in schools, libraries, and hospitals around the globe. 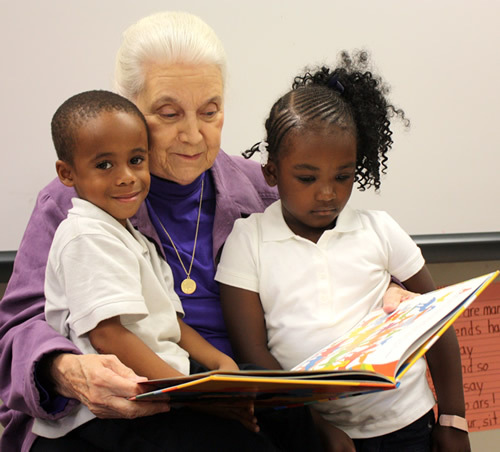 Kemie Nix, CLC founder, began teaching literature to children four decades ago. Her programs quickly gained momentum and expanded from Westminster to inner-city Atlanta schools. Kemie soon learned that in order to teach literature, more appealing books were needed in the schools. 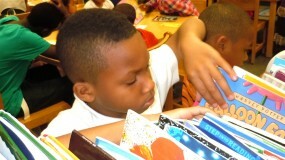 Kemie and many volunteers began collecting books, and the Reader-to-Reader program was born. Charity Mwangi, head mistress of Mt. Kenya Academy, then asked Kemie to bring the program and books to Kenya. 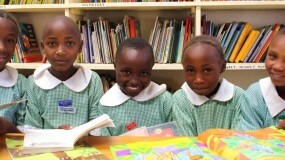 Since its founding, CLC has placed more than two million books in hospitals and schools around the globe. 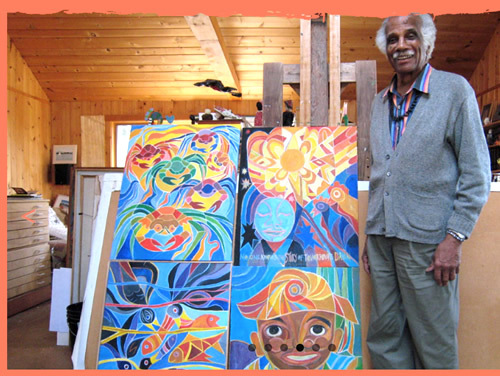 Ashley Bryan is the beloved author and illustrator of over 40 children’s books and was the first African American to write and illustrate a children’s book. His illustrious career includes Coretta Scott King awards and the Laura Ingalls Wilder Award. 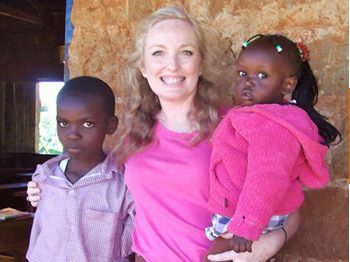 Ashley has served on the CLC Advisory Board since its inception and has been instrumental in CLC initiatives both here and abroad. Debbie Green joined CLC as the Executive Director in 2005. Debbie is responsible for the administrative side of CLC and loves participating in the many programs.